Brazilian police have arrested Jose Gonzalez Valencia, 42, a Mexican drug boss in a blow to one of the most powerful organizations in Mexico's criminal underworld. 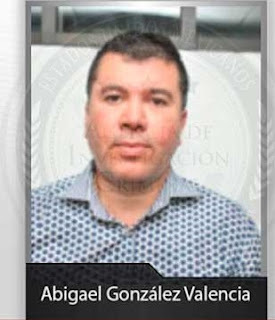 Valenchia is a leader of the Jalisco New Generation Cartel (CJNG). Once little-known, the CJNG has grown in recent years to challenge the Sinaloa Cartel's dominance. Gonzalez Valencia was arrested at a beach resort near the coastal city of Fortaleza. 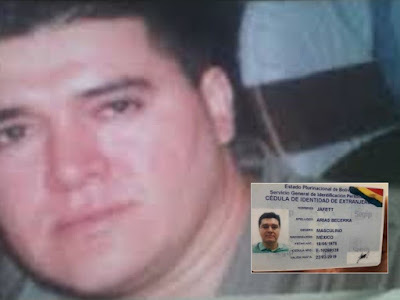 Gonzalez Valencia is the brother of Abigael Gonzalez Valencia, a CJNG leader captured in February 2015. Gonzalez Valencia was due to be extradited straight to the US from Brazil.